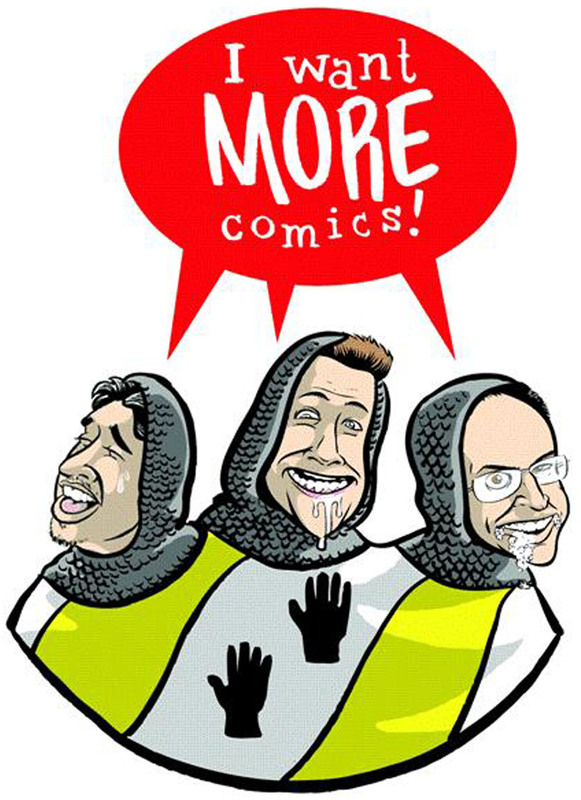 Welcome to another episode of the I Want More Comics Podcast! On this episode we discuss our favorite current Marvel titles! In The News we have a wrap up discussion of Denver Comic Con, and talk about Marvel Legacy and DC Metal. In Picks of the Week Richie, Zack and Sean all chose Batman/Elmer Fudd by Tom King and Lee Weeks (DC). In Spinning the Racks the guys discuss their favorite ongoing current Marvel titles. Some titles that were brought up were Defenders, Nick Fury, Daredevil, Iron Fist, Punisher and more. Join us next week for another episode of the I Want More Comics Podcast!